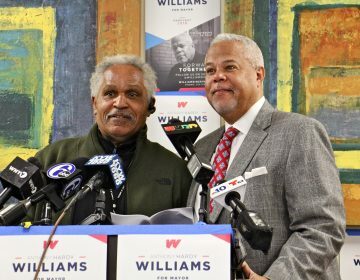 Philadelphia State Sen. and mayoral candidate Anthony Williams took some shots at Mayor Jim Kenney’s record on crime and criticized the idea of a supervised injection site for heroin users at an event in Southwest Philadelphia Tuesday. 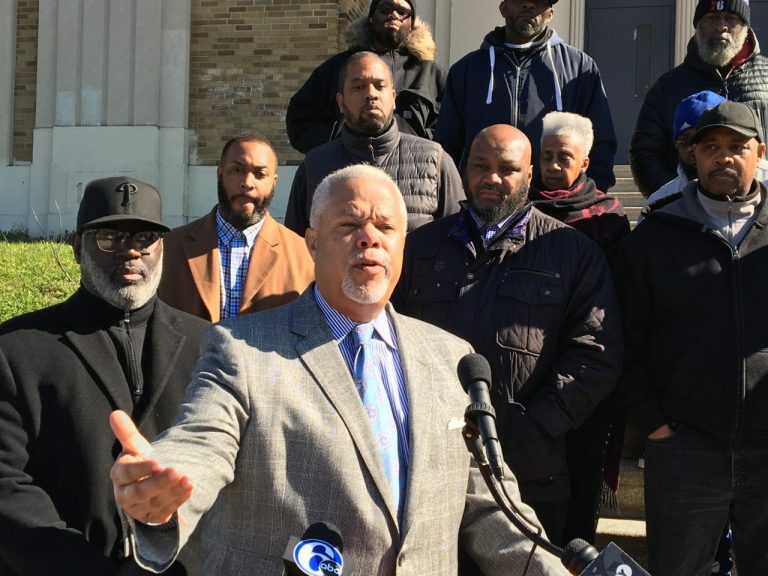 At a news conference with several community anti-violence activists in front of Bartram High School, Williams said Kenney’s plan — announced in January to stem the city’s rising murder rate — isn’t showing results. Police department statistics show 73 Philadelphians have been murdered since Jan.1, a pace four percent higher than in 2018, the deadliest year in a decade in the city. 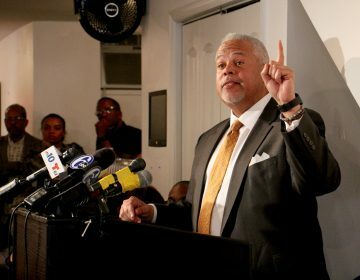 The most prominent role at the news conference among the activists went to Tracey L. Fisher, director of a community non-profit called Gateway to Re-Entry, and founder last year of a group of Democrats supporting Republican gubernatorial candidate Scott Wagner. Asked whether the gathering would lead to a new organization or strategy, Williams responded in general terms. 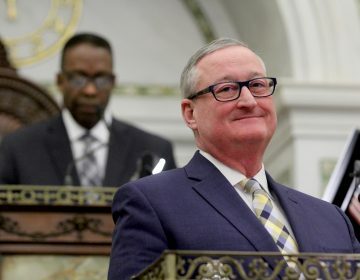 Asked about the progress of Kenney’s plan, the city’s Senior Deputy Communications Director Mike Dunn said the administration didn’t anticipate a major impact on gun violence yet. But he said officials are “working very urgently to implement the actions outlined in our plan,” including increased technology and analysts for intelligence-based and community policing strategies; community resource centers where adults on probation can access key services; hiring “credible messengers;” awarding community grants as a part of an expansion of the Youth Violence Reduction Program; and enhanced efforts to reduce blight in struggling neighborhoods. Williams also criticized the proposal for a supervised injection site for opioid users, saying residents of communities where a site would likely be located are opposed to the idea. Williams said he’d have more to say about that subject soon. Kenney’s Communications Director Deana Gamble said data shows such sites in other countries save lives and help prevent the spread of dangerous infections. She said the federal judicial system will ultimately decide if one opens here. 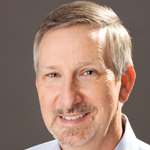 Kenney, who is seeking a second term, faces two Democratic challengers in the May 21 Democratic primary, including Williams and former city controller Alan Butkovitz. Defense attorney William Ciancaglini is the only Republican candidate.